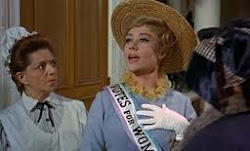 Mrs. Banks goes to Convention: Voting at Zonta District Conferences explained - at last! With cats! Voting at Zonta District Conferences explained - at last! With cats! Does this change your view on Zonta's FPTP voting system?